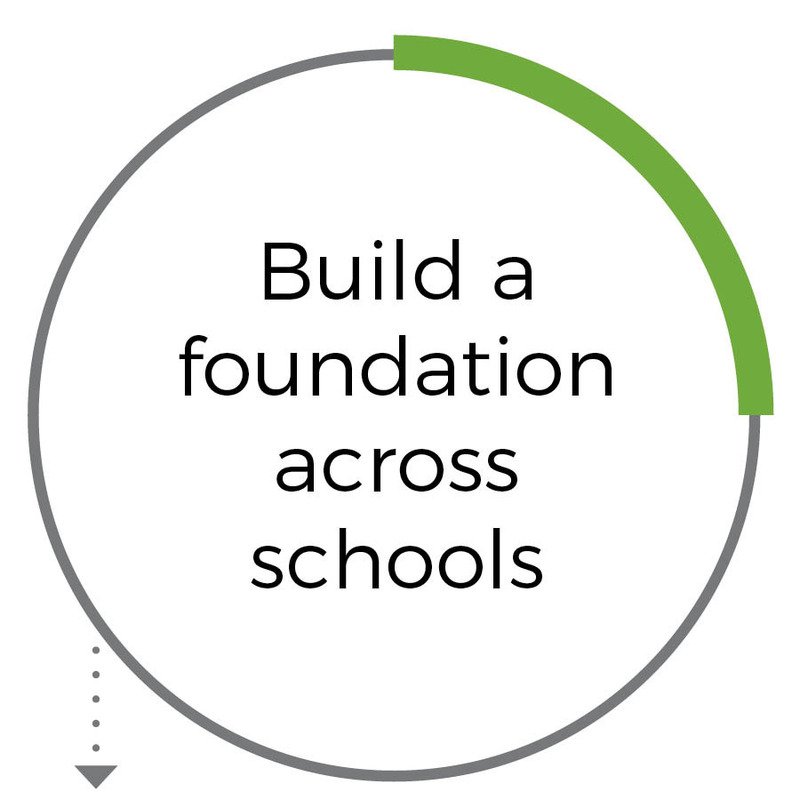 The first component of the School Impact Process is the Foundation Series. 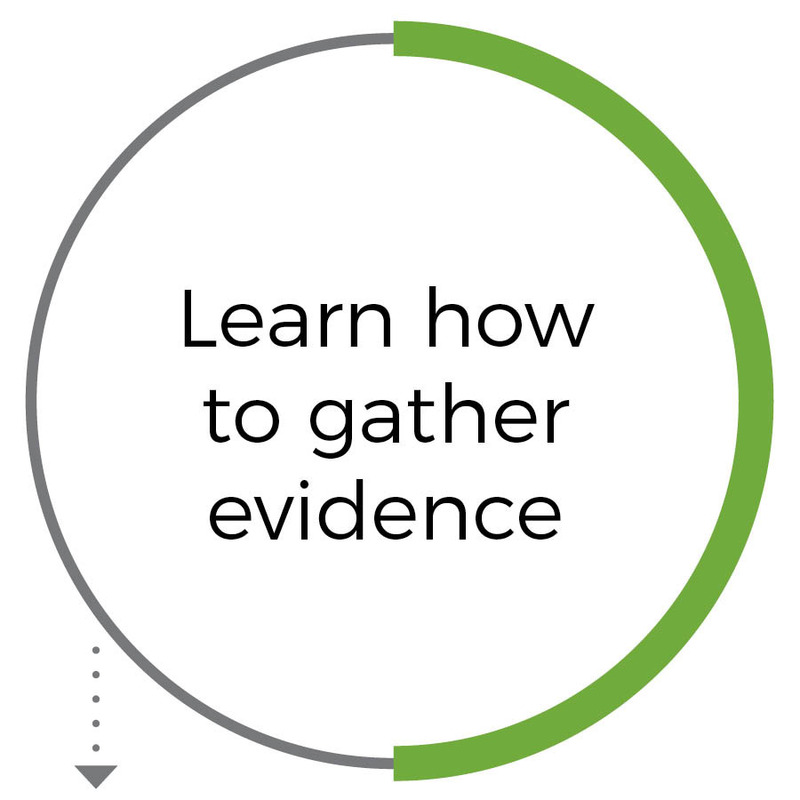 During this series of workshops teachers and leaders are introduced to tools for gathering evidence in their schools and classrooms and create a plan for making learning visible for all students. 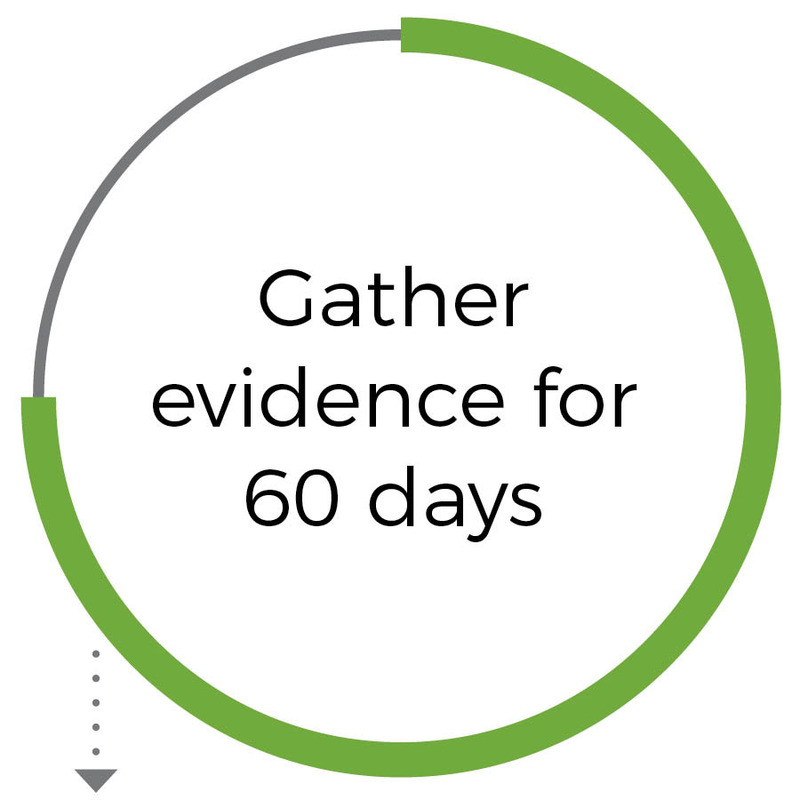 Using the skills you learned in the previous workshops, you will collect evidence about your own school so you can develop a plan that meets the needs of your students. 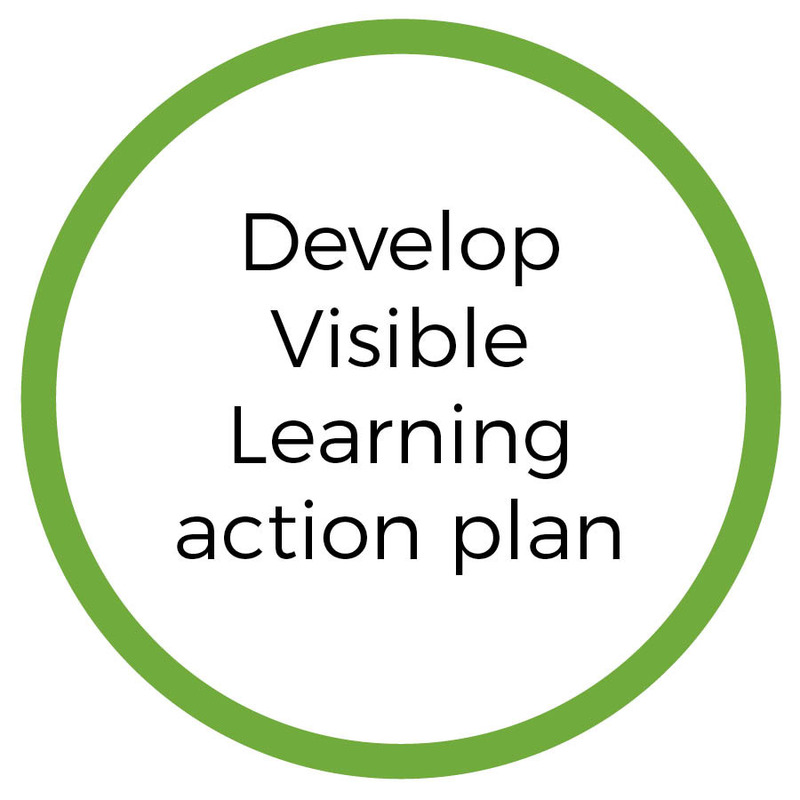 Participants analyze their gathered evidence to determine school priorities and targets and to develop an action plan for making learning visible.